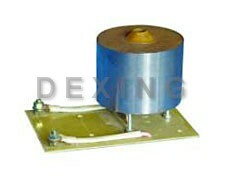 The magnetizing fixture plays a critical role in the success of the magnetizing application. 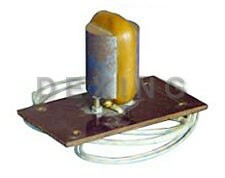 Our fixtures are custom designed and built to meet the magnetizing specifications provided by the customer. 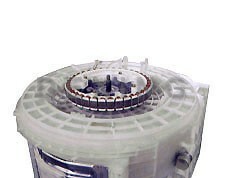 They are computer designed to optimize performance. 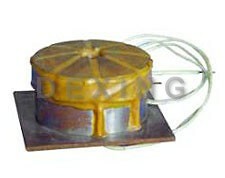 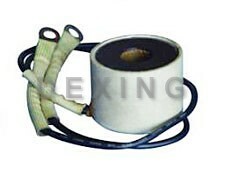 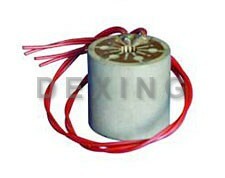 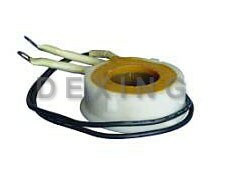 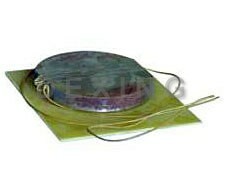 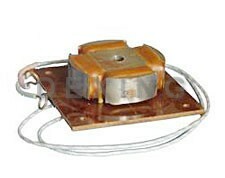 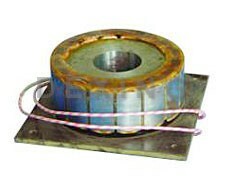 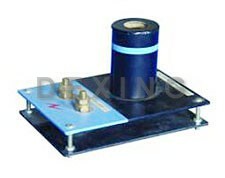 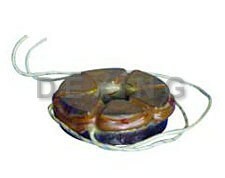 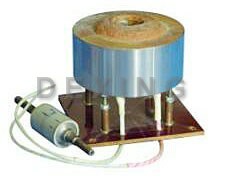 Special epoxies are used to dissipate heat from the fixture. 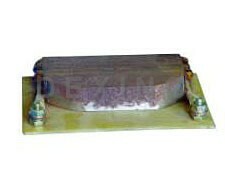 Most magnetizing fixtures are liquid cooled or air cooled. 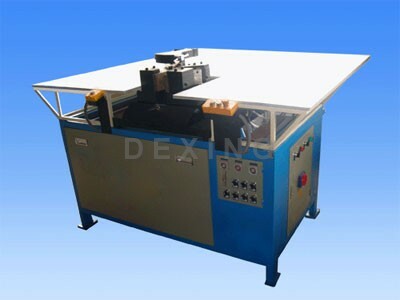 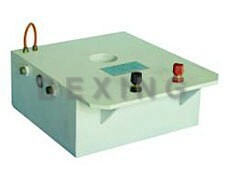 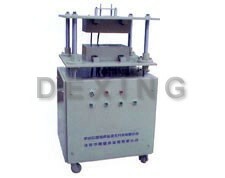 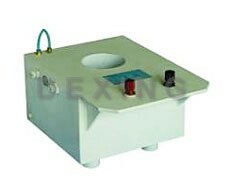 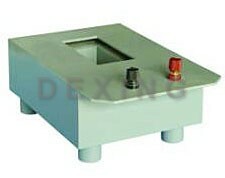 Also We can design and manufacture special fixtures to meet each magnetizing requirement. 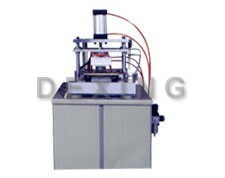 Our staff will be glad to work with you in the beginning stages of your product design.